Ludhiana, April 27: The toll in the gas cylinder explosion in Giaspura locality here went up to three after two more persons succumbed to their injuries, the police said today. Chief Minister Amarinder Singh has ordered an inquiry into the incident. The gas cylinder exploded in Samrat Colony of Giaspura locality in which a woman was killed and 34 people were injured yesterday. Sunita Rani (40), the wife of Ashok Yadav who is the owner of the house where the cylinder exploded yesterday morning, died in CMC hospital here in the evening after suffering 100 per cent burn injuries. Their 13-year-old son Raj too succumbed to his injuries at the same hospital late last night, the police said. Another woman Shashi, a neighbour, who had suffered about 80 per cent burns died in Guru Teg Bahadur Hospital, they said. Assistant Commissioner of Police Dharam Pal said 34 people were injured in the incident and six among them, who are admitted to various local hospitals, are stated to be critical. Police said migrant labourers reside in the locality where the cylinder exploded. The chief minister Amarinder Singh has ordered an inquiry into the incident, an official spokesperson said in Chandigarh. 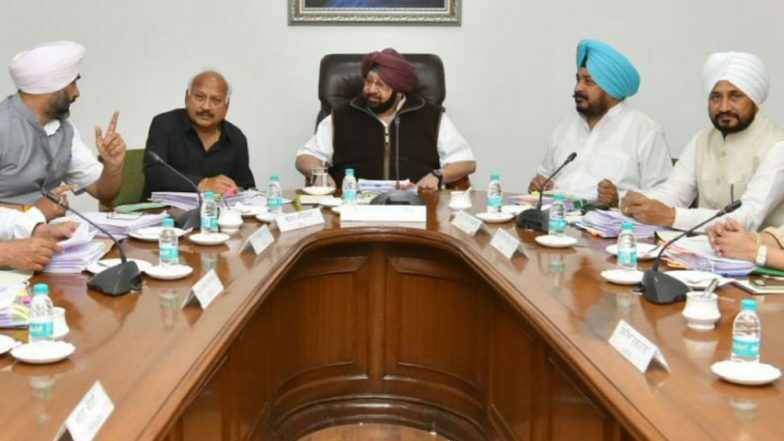 He directed the Ludhiana Deputy Commissioner to extend all possible assistance to the injured and ordered medical treatment for them free of charge, the spokesperson said. The chief minister extended his sympathies to the family of the deceased and prayed for the early recovery of the injured.